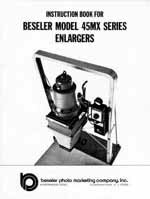 Beseler 45MX Series Photo Enlarger Owners Manual Discounts Apply ! 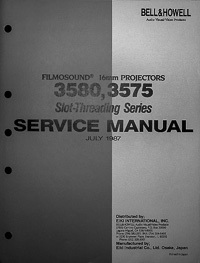 Excellent quality photocopy of the original Beseler 45MX Series Enlarger Instruction Manual. 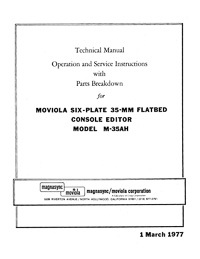 This 18 page illustrated manual is printed on double sided 11"x17" heavy weight paper, folded and stapled in the center just like the original. 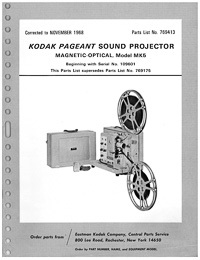 It contains sections on specifications, parts illustration, operating instructions, negative carriers, lenses, adjustments, maintenance and accessories.